Dilley ISD does not discriminate against any employee or applicant for employment because of race, color, religion, gender, national origin, age, disability, military status, genetic information, or on any other basis prohibited by law. Additionally, the district does not discriminate against an employee or applicant who acts to oppose such discrimination or participates in the investigation of a complaint related to a discriminatory employment practice. Employment decisions will be made on the basis of each applicant’s job qualifications, experience, and abilities. 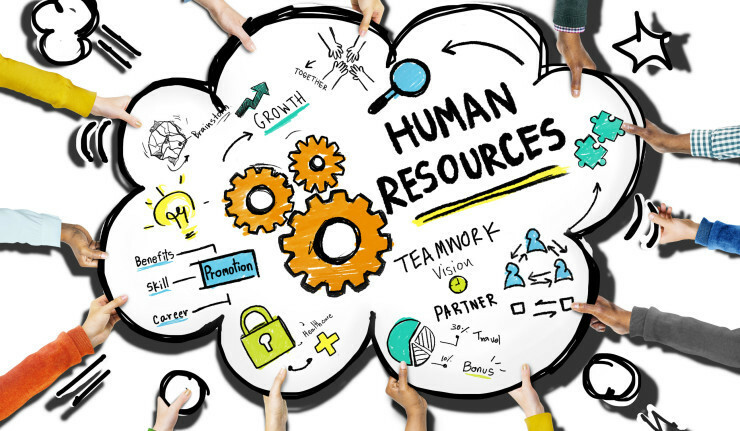 The Human Resource Department is responsible for providing a comprehensive program of benefits for its employees as well as a competitive compensation package designed to attract and retain qualified staff. The Human Resource Department also hires and trains substitute teachers and paraprofessionals for filling employee absences.